The Institute has state-of-the-art instructional facilities with lecture halls equipped with excellent audio-visual aids. Separate departmental classrooms with multimedia facilities for the smooth functioning of the classes are present. The conference hall has facilities that offers venue for meetings, conferences and other events. The central library has a total collection of 10,500 books and subscribes to over 2000 e-journals in the area of engineering, science and technology, humanities and social science and allied subjects taught in the institute. BookNook is an additional collection of novels and poems which students can access for building their vocabulary and reading skills. To ensure mental and emotional well-being of each and every student . IIT Mandi has its own Intranet portal called the 'Insite' which serves as a repository of helpful information about the institute as well as a portal for transfer of information within the institute. Moodle is a course Management System designed to help the teachers and students handle the academics in a convenient way by providing a common portal for discussion. A central computer center operating round the clock and a computer room in each hostel so that students can access sites like MOODLE,INTRANET,other educational sites 24/7. Laboratories and workshops for all courses-(basic and advanced) are there in good condition in and around the campus. 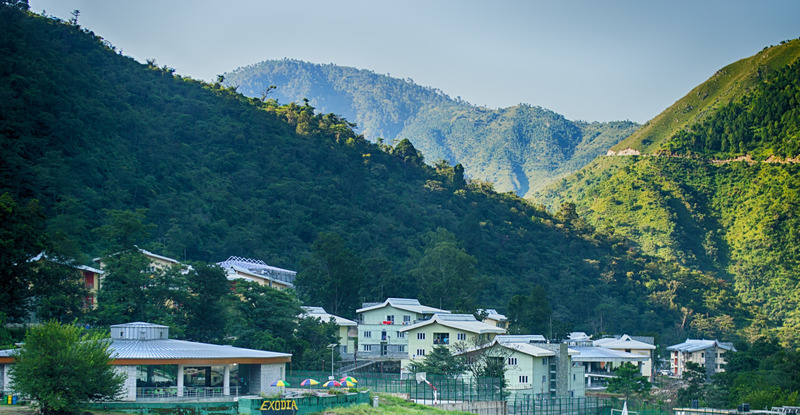 IIT Mandi has excellent relations with all other IITs and numerous other colleges.Students regularly visit other colleges for attending special lectures and workshops or visit sites /places which are relevant to their courses (eg. Power plants). Seminars are conducted regularly (via video-conferencing ) to keep students aware about the developments taking place in the outside world. Various National Symposiums are also conducted every year. Seminars are conducted regularly (via video-conferencing ) to keep students aware about the developments taking place in the outside world. IIT Mandi has MOUs for semester exchange with TU9 Germany, DTU Denmark, BTH Sweden, IIT Madras, owing to which many IIT Mandi students go abroad and gain experience in a multilingual and multicultural background.